MAGIC CIRCLE‘s self-titled debut hit the true doom scene like a revelation in 2013. Without hype or hyperbole, the band effortlessly invoked fundamental rock and roll truths putting their own stamp on early heavy metal darkness. Joining 20 Buck Spin for follow-up Journey Blind, the bandagain offered that unmistakable classic sound with natural unforced evolution. On their third LP, Departed Souls, MAGIC CIRCLE presents an expansive hard rock vision, adorning their signature doom with seamless psych and prog ornamentation. Departed Souls finds MAGIC CIRCLE delving more deeply into ’70s sounds, expanding farther outward from the primordial Iommic matter of their birth. Heavy Sabbathian riffs abound, but MAGIC CIRCLE opens up, stretches out, exposing different shades that recall the moody peaks and valleys of the classic hard rock LPs of that era. Acoustic twelve-string, tablas, and Fender Rhodes appear in lush moments of kaleidoscopic decadence woven into the fabric of the pounding elemental thunder. All the while, vocalist Brendan Radigan seals the deal as one of the premier heavy metal singers of the 21st century, delivering that Wagnerian dynamism and vigor that screams from the heavens and becomes thoroughly controlled in moments of quiet solemnity. 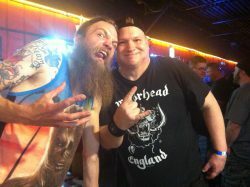 The album was recorded and engineered by Will Killingsworth at Dead Air Studios, mixed by the band’s Chris Corry, and mastered by Andy Pearce and Matt Wortham (Black Sabbath, Angel Witch, Saxon, Rory Gallagher). Though all members are busy with other projects including Innumerable Forms, Sumerlands, Devil’s Dare, Stone Dagger, Lifeless Dark, Missionary Work, Pagan Altar live, and more, when these five men come together in the MAGIC CIRCLE, the chemistry and palpable rock exhilaration reminds us that this band isn’t one destined to die with the herd. 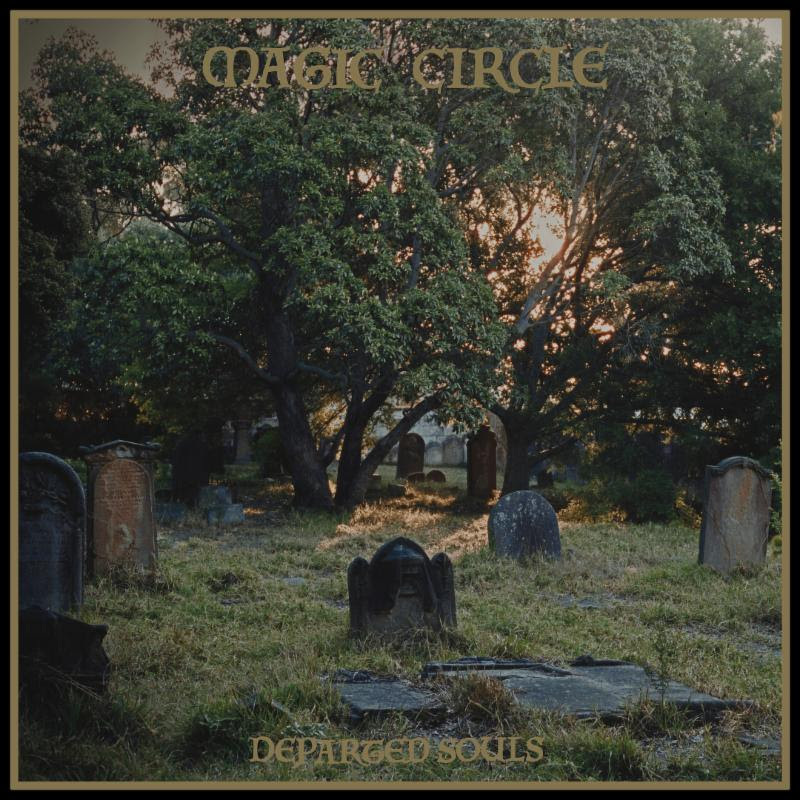 MAGIC CIRCLE has created a video for the LP’s opening song and title track “Departed Souls,” compiling live footage of the band with ritualistic, religious, and spiritual practices. See MAGIC CIRCLE’s “Departed Souls” video RIGHT HERE and stream the track at all major digital providers including Bandcamp HERE. 20 Buck Spin will issue Departed Souls on LP, CD, cassette, and all digital platforms March 29th. Watch for preorders to be posted in the days ahead. If you regularly spin Black Sabbath, Deep Purple, Trouble, Led Zeppelin, Rainbow, Pagan Altar, Witchfinder General, early Soundgarden, Judas Priest, Witchcraft, and Saint Vitus, become a part of the MAGIC CIRCLE. The band will play select festivals and shows throughout 2019, with a performance at Hell Over Hammaburg in Germany on March 1st confirmed. Watch for more information to be released in the weeks ahead.